Nothing more to stay. I stayed there before few nights. I like the place and staff and facilities. Overall ambiance is good. Good for family. Good food and great breakfast buffet. Restaurant was nice. Property is fairly managed. 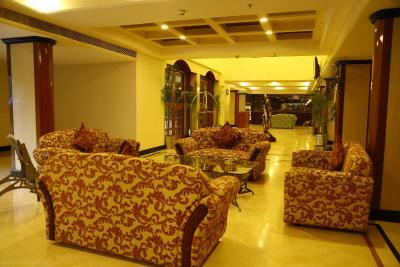 The common areas are well maintained and decorated. 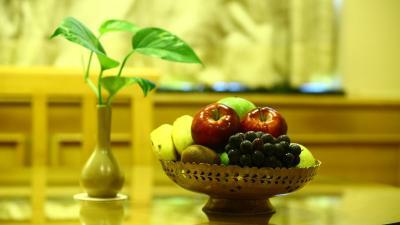 Everything, really it's a very nice hotel at Tirupati. 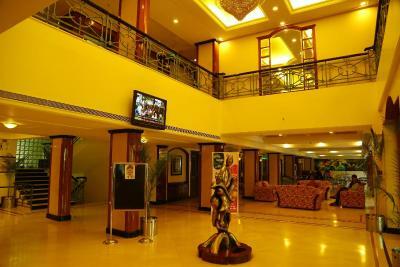 Kences Hotel This rating is a reflection of how the property compares to the industry standard when it comes to price, facilities and services available. It's based on a self-evaluation by the property. Use this rating to help choose your stay! 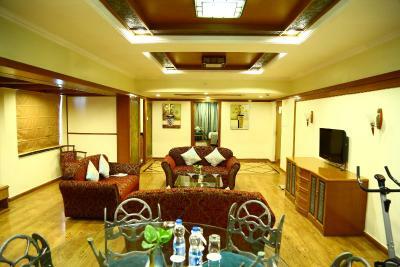 Half a mile from Tirupati’s train station, Fortune Kences offers classic accommodations with flat-screen TV and free parking. 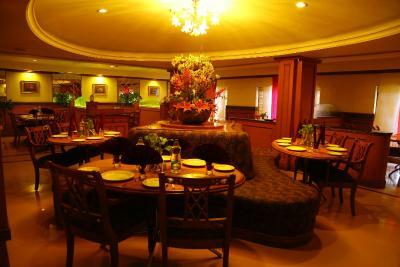 Providing business and tour services, It features 2 restaurants and a bar. 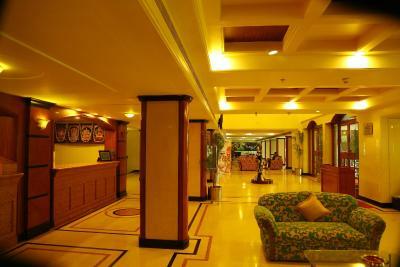 Fortune Kences Hotel is a 30-minute drive from the cultural site of Lord Venkateswara's shrine on Tirumala’s Seven Hills. It is 9 miles from Renigunta Airport. 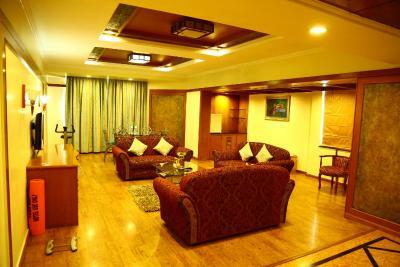 Fitted with light wood furnishings, Kences Fortune’s air conditioned rooms offer a safe, fridge and ironing facilities. 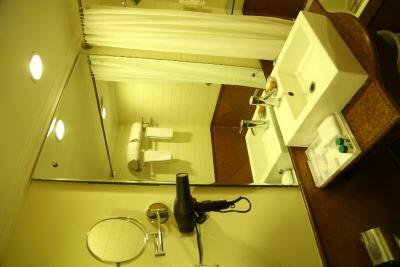 Private bathrooms have shower facilities. Explore Chennai’s attractions by going on a day trip organized by the tour desk. 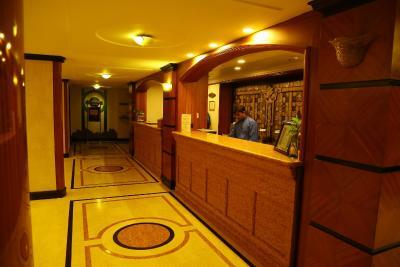 Offering 24-hour front desk services, staff can assist with childcare and laundry needs. 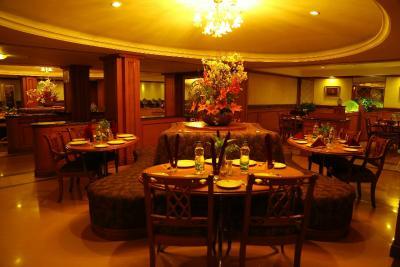 Guests choosing to dine in have the options of going vegetarian at Greens Restaurant. 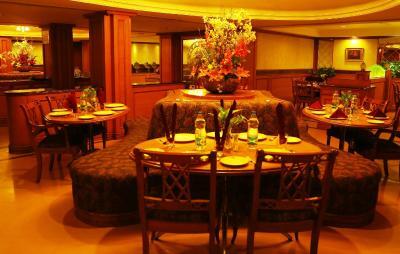 Alternatively, international buffet spreads are served at Orchid Restaurant. Relax with an evening cocktail at Regal Bar. 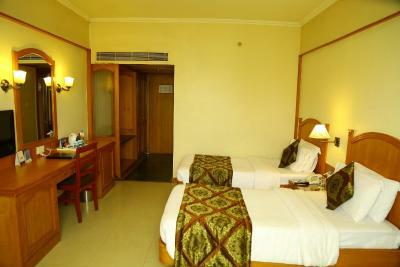 When would you like to stay at Kences Hotel? 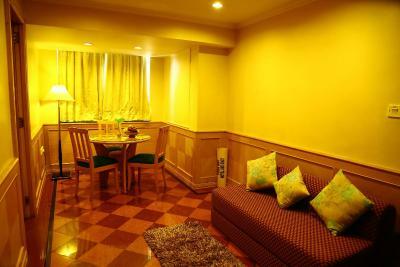 This twin/double room features a tile/marble floor, sofa and seating area. 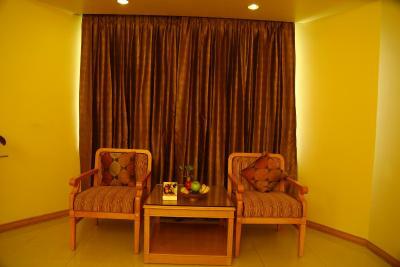 This suite features air conditioning, tile/marble floor and seating area. 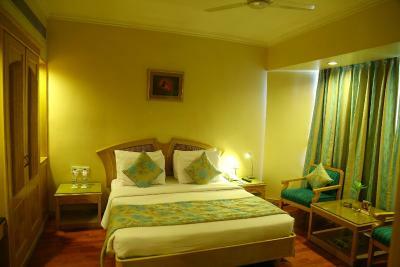 This twin/double room features air conditioning, electric kettle and tile/marble floor. 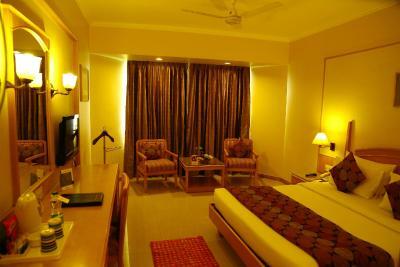 Fortune Kences Hotel showcases modern architecture making it a landmark in Tirupati. House Rules Kences Hotel takes special requests – add in the next step! 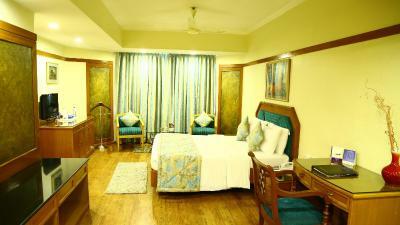 One adult is charged INR 1000 per person per night in an extra bed. Kences Hotel accepts these cards and reserves the right to temporarily hold an amount prior to arrival. Nothing except extraordinary costs of beverages. 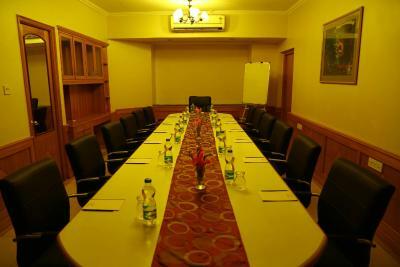 Great location, clean rooms, good food. Rooms are old. The price is high without breakfast. Hotel rooms to be painted. Toilet should be more clean. 1. Mosquitoes... 2. Cable TV - only some non required free channels are available. Can be given a BIG ZERO, out of TEN. Nothing is positive only negative. Worst experience ever had in my life. 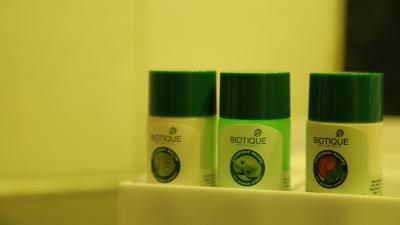 Advise not send anybody to this hotel till the achieve the hygiene level. 1) Almost everything in the hotel (décor, furniture, accessories) are old-world. While they work somehow do not look modern 2) Staff needs to be trained better - this is my experience both in the front office reception, F&B restaurant and bell boy. For example, in the restaurant for everything I ordered, a different staff member came after 5 min to reconfirm the same and in the reception, while I waited for 5 min, the reception staff were completely oblivious of my presence - though I was the only. One was busy with phone (after finishing the call, got busy with computer not bothering to ask me; while the other 2 staff members were chatting away. So there were 4 people in the reception but no one was even bothered about making a customer in front of them. Clear lack of customer sensitiveness. 3) Food in the restaurant was very average and the staff kept getting confused with the order. There were only 3 families in the restaurant and it happened with 2 families (mine included) while there were 3 levels of staff attending to us! Train them on communication and re-affirming the order before they leave the table not after 10 min. Urgent renovation needed in all areas including toilets. We have hot water issues during 2days of stay as it's cold and staff did their best to attend, unable to locate the issue many times. In-house dining menu old and no new items since last few years. Location is perfect for the travel around, staff is mindful to help in their limits.